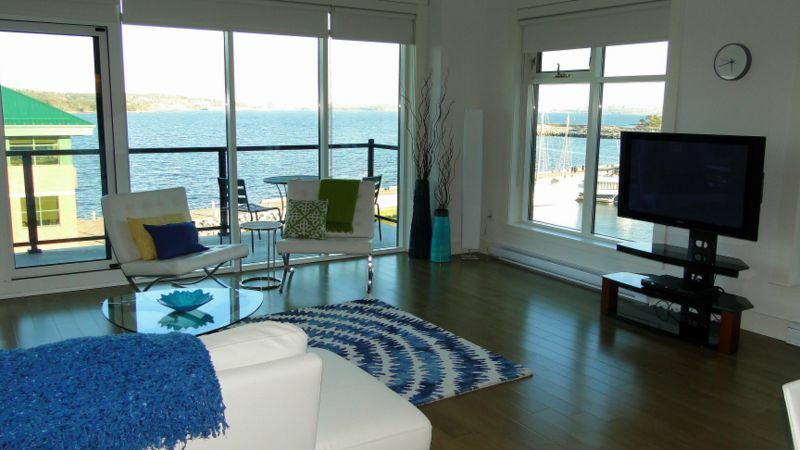 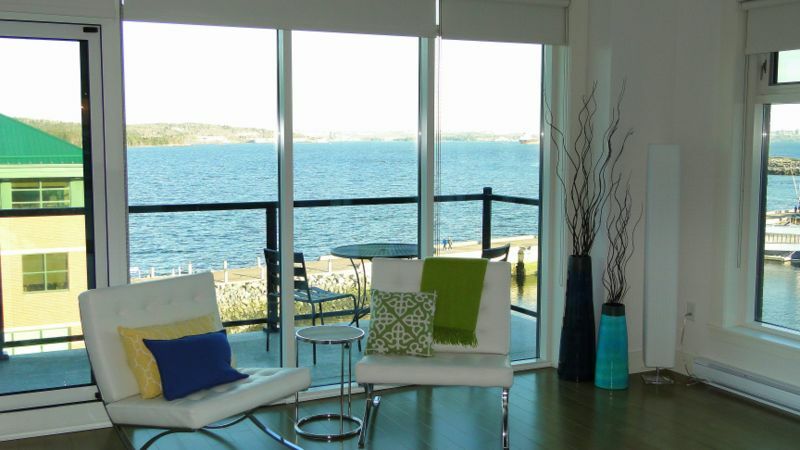 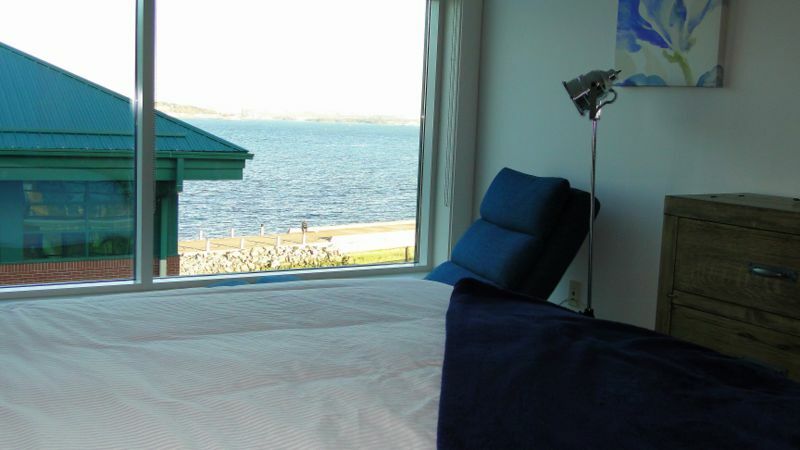 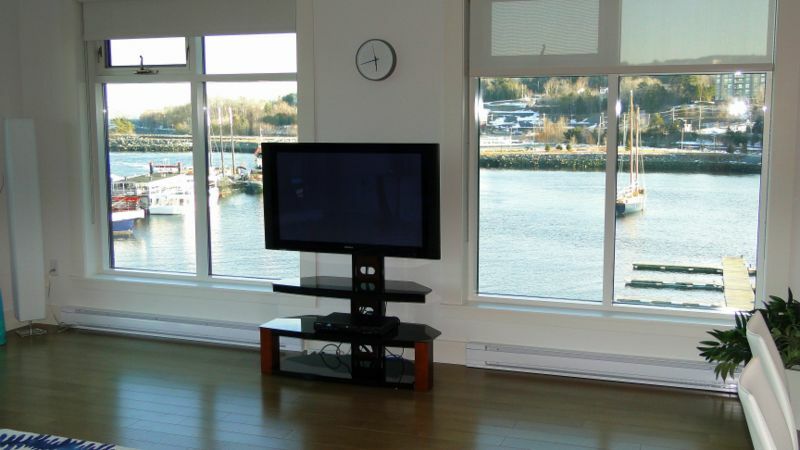 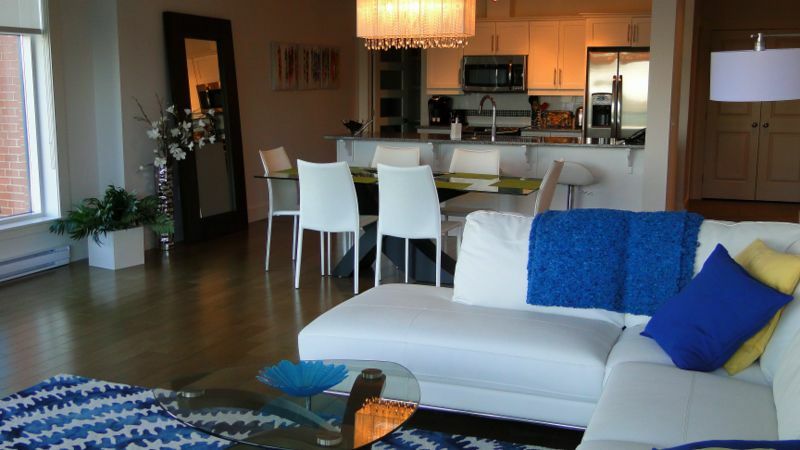 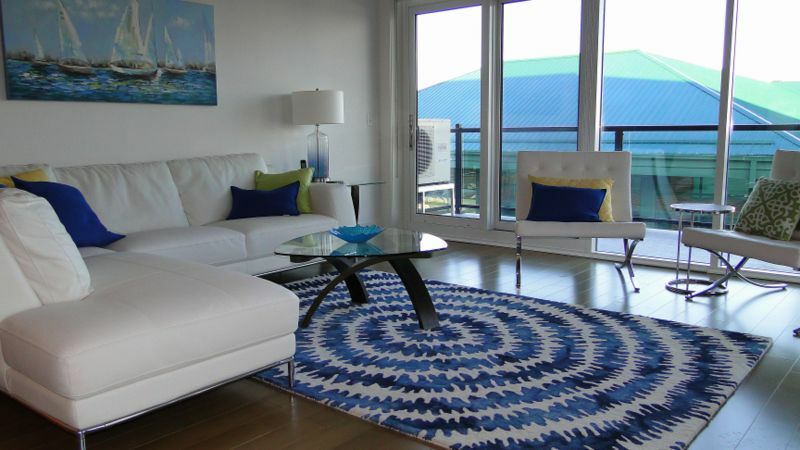 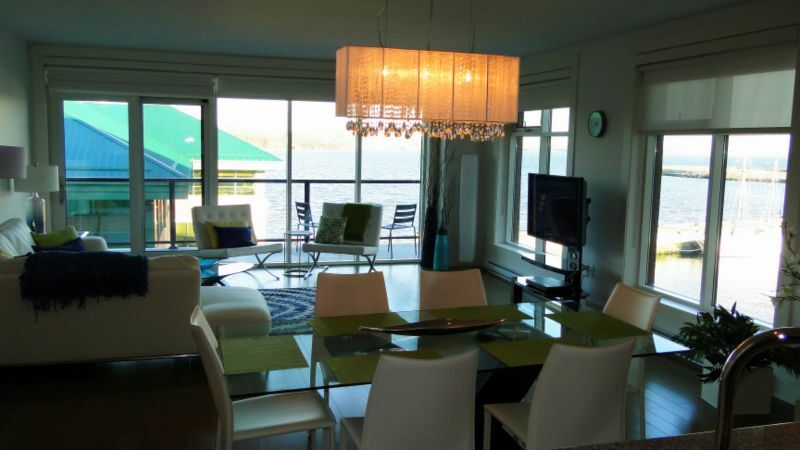 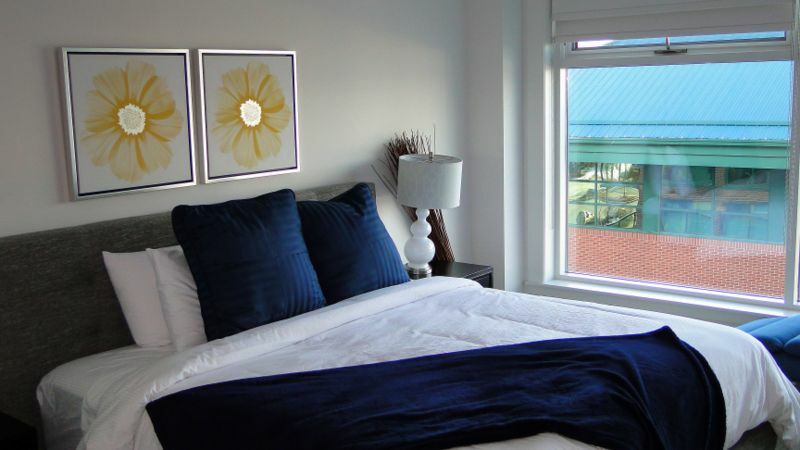 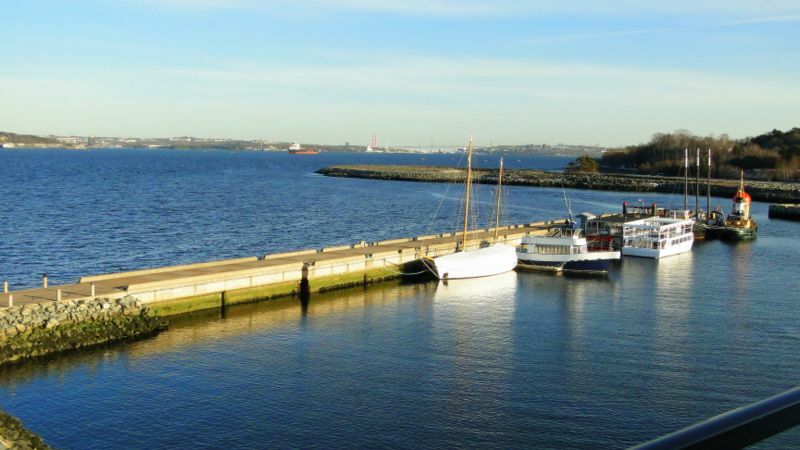 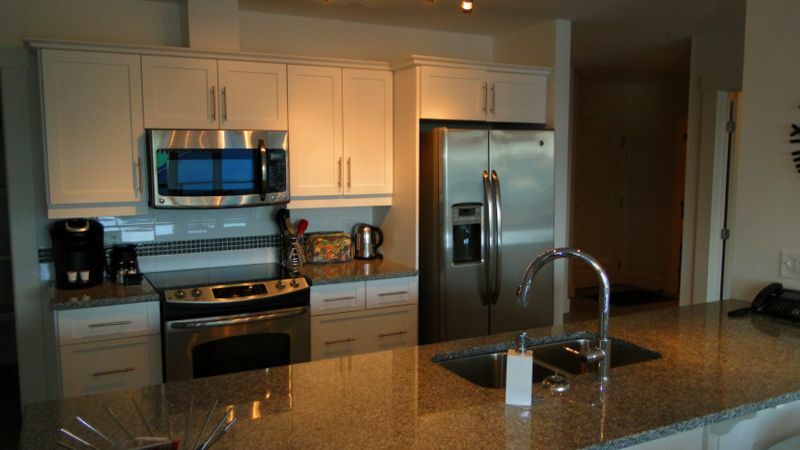 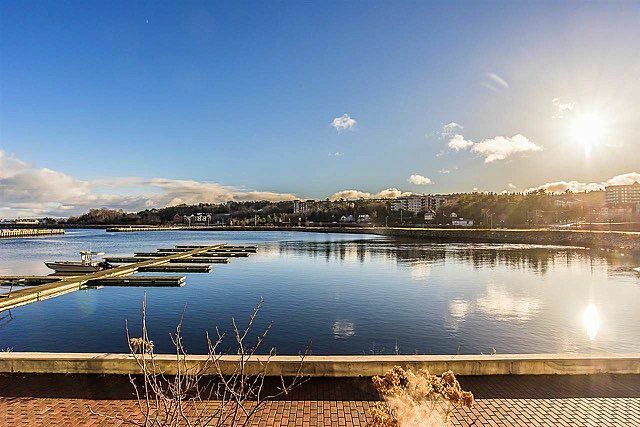 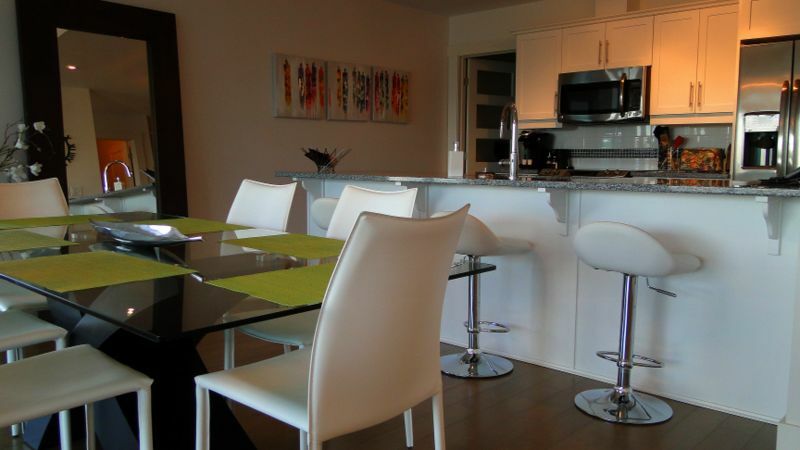 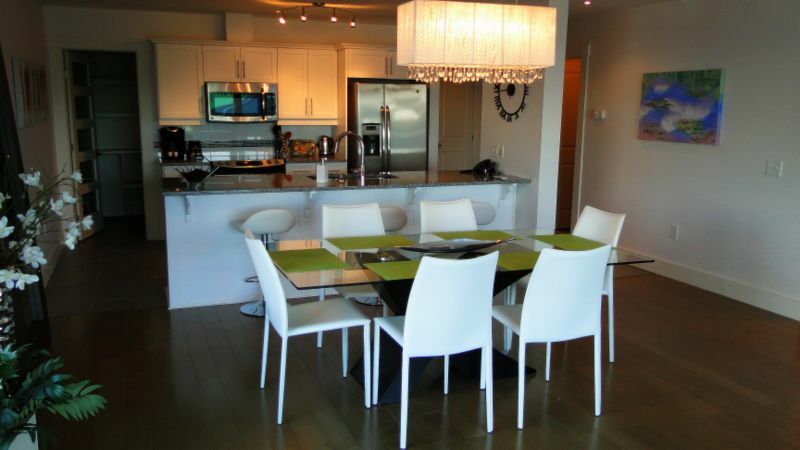 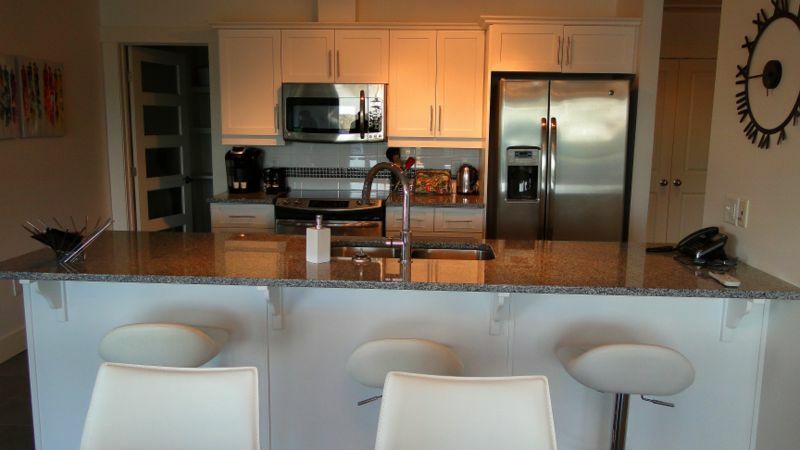 ' A Spectacular penthouse condominium overlooking the Bedford Basin. 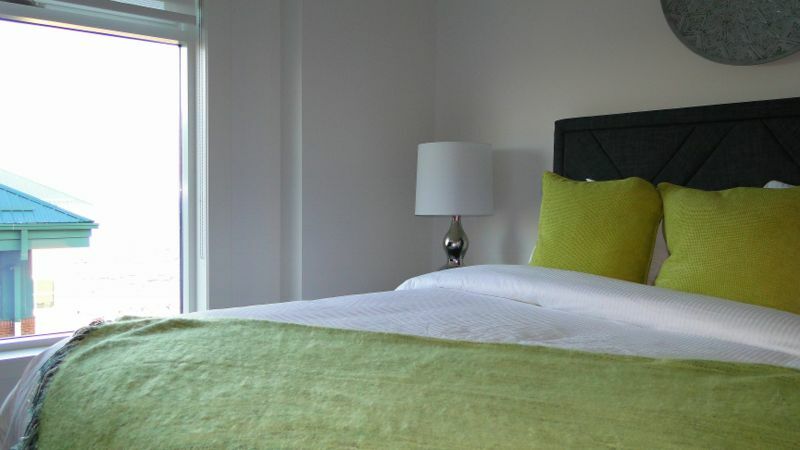 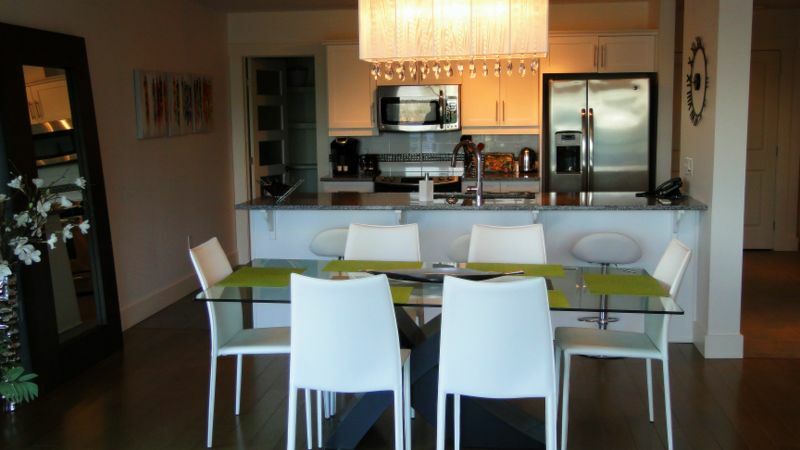 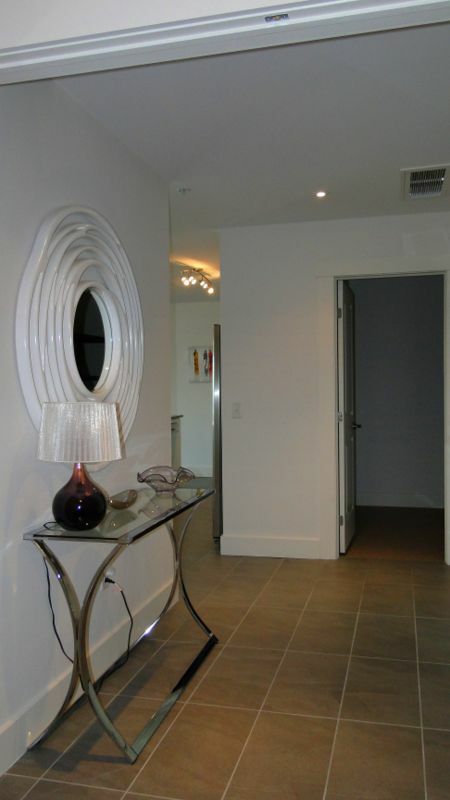 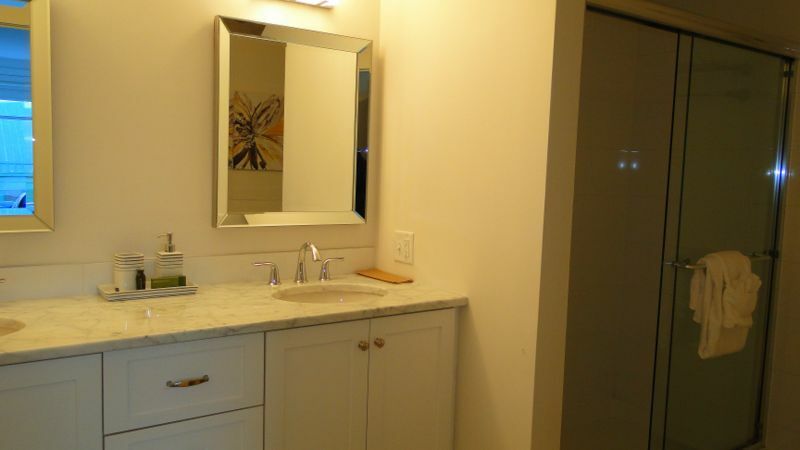 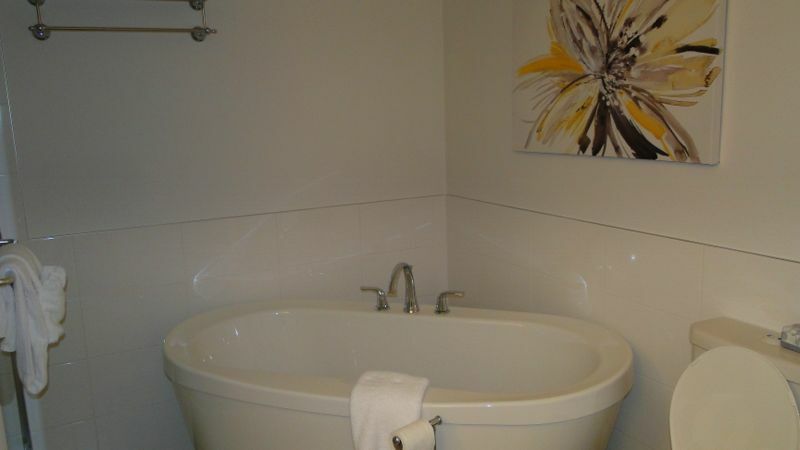 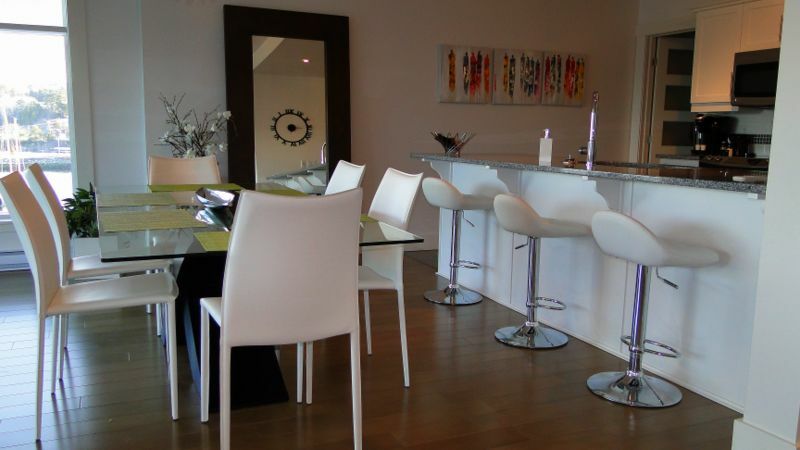 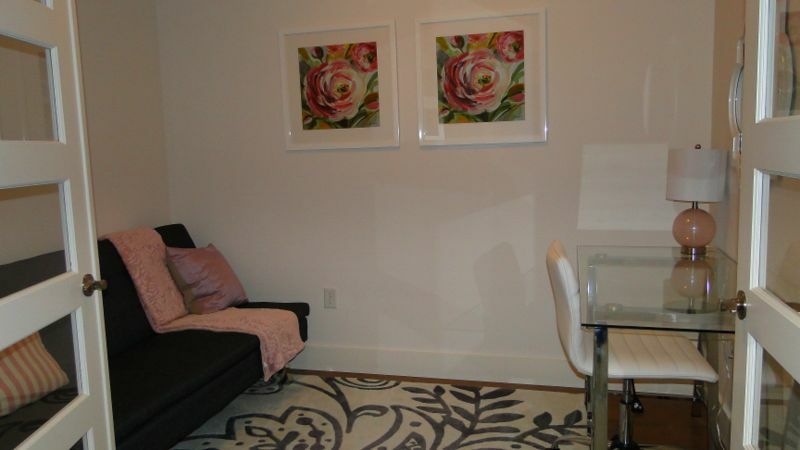 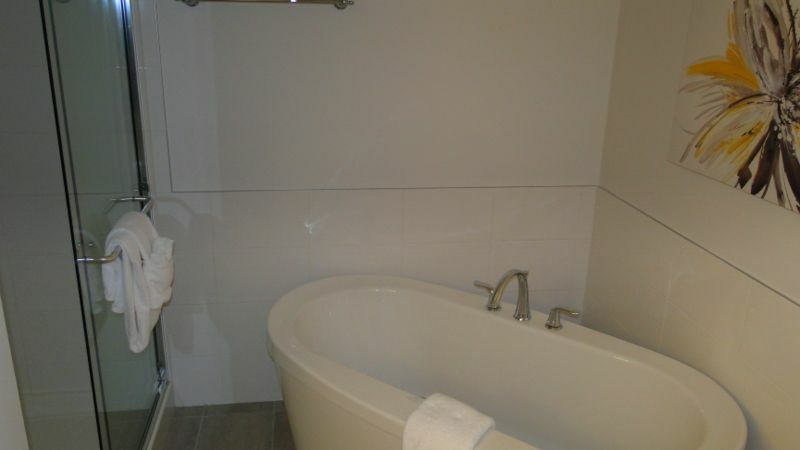 2 bedrooms + den/office Beautifully furnished and decorated with quality throughout. 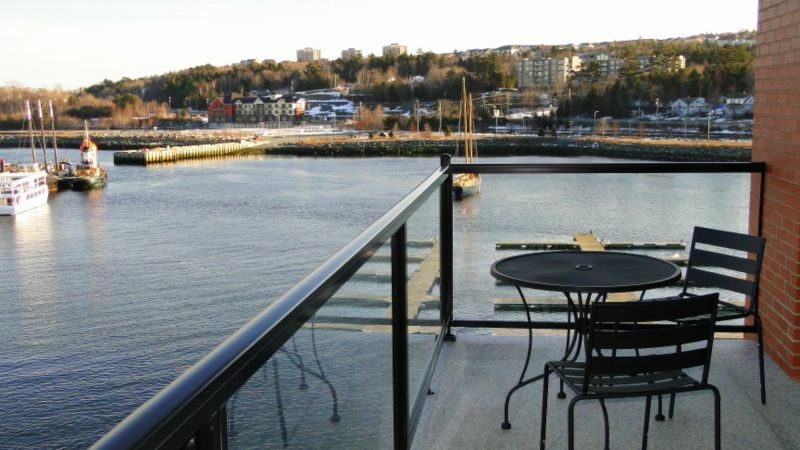 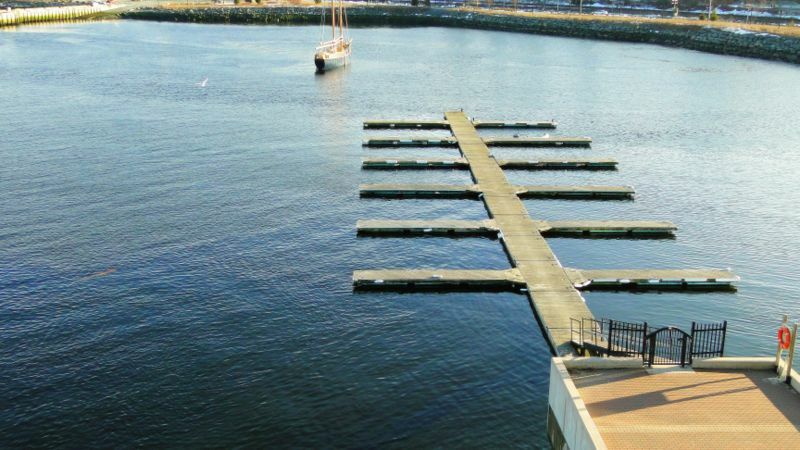 Penthouse with panoramic view of Bedford's Dockside and mooring facilities. 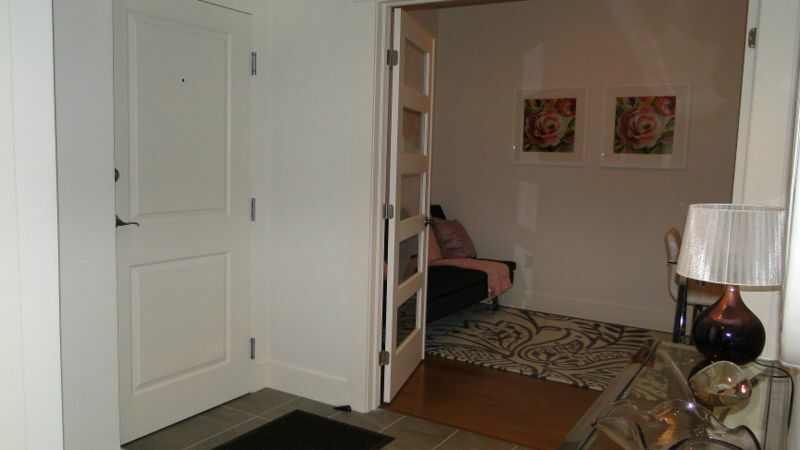 2 x heated underground parking spaces with storage. 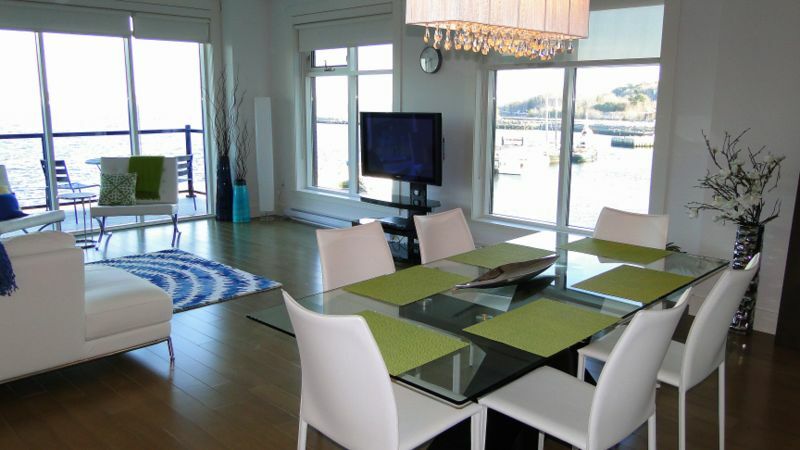 Pool & exercise room Miles of walking / jogging trails around the waterfront. 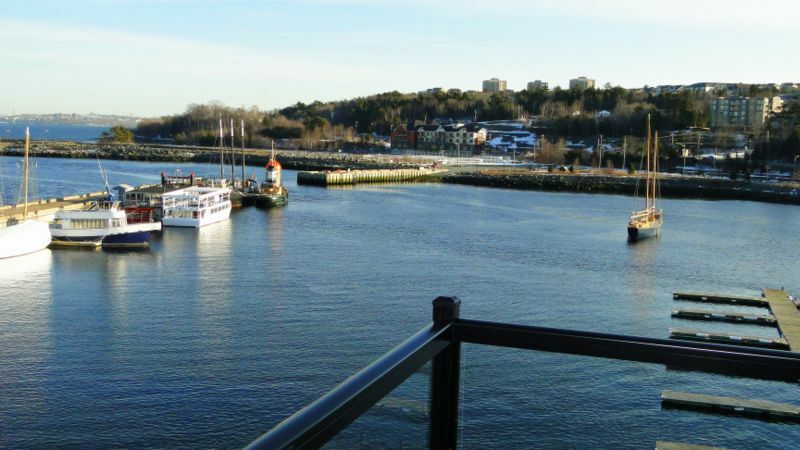 Perfectly located Ideal if you are a boating enthusiast or just enjoy the view and amenities. 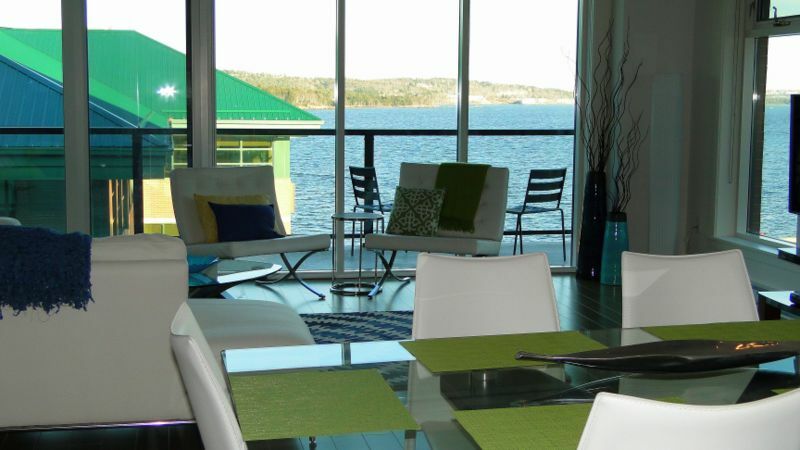 If you're looking to enjoy the ultimate Nova Scotia scenarie and lifestyle, look no further!